Did Langston ever fall in love? It is hard to say. Many people who have read his books and poems say that he was gay. He wrote some love poems to a man. These poems were never put in books or magazines. He also wrote a story that may tell of his own life. It is the story of a father who is mad because his son is “queer” and acts like a girl. At that time, it was harder to be open about being gay. What would happen if Langston told people he was gay? Would people still pay him to write his poems? Would people still read his poems? See Chapter 7 in BC Reads: Adult Literacy Fundamental English – Course Pack 2. 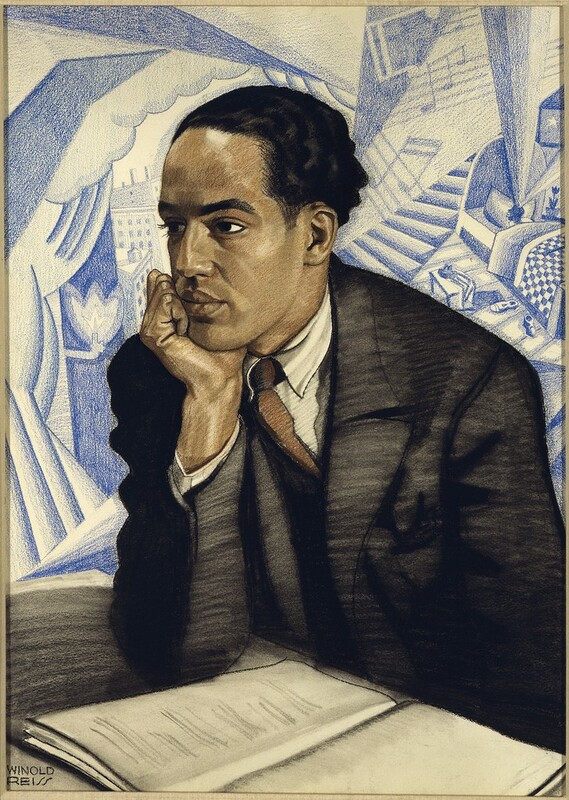 Langston Hughes by freeparking 😐 is used under a CC BY 2.0 license. Chapter 7 by Shantel Ivits is licensed under a Creative Commons Attribution 4.0 International License, except where otherwise noted.